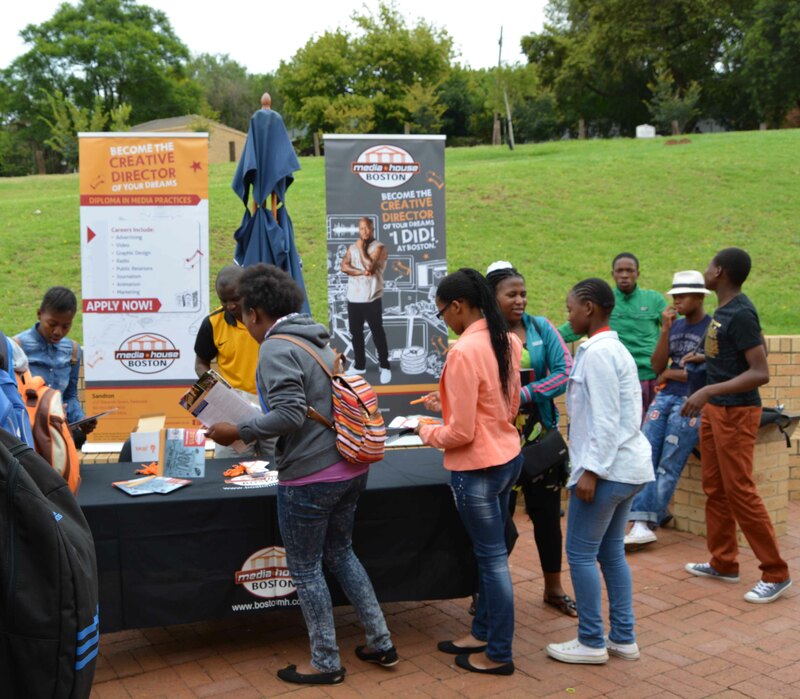 On 7th March 2015 Mbewu Movement hosted the Thandulwazi Grade 12 Career Day. Hundreds of matriculants from around Johannesburg filled the St Stithians Girl’s Hall. Speakers from various backgrounds and careers shared with the students their journeys and experiences in their paths chosen. A key emphasis was on exposing the students to both traditional and modern careers that they might not ordinarily be accustomed to, or for which information is limited. One such example is the music industry, which the youth is a large consumer of, but generally aren’t privy to what being a musician entails. The keynote speaker of the day, Metro FM Award nominee Thandi Ntuli addressed this by communicating what it takes to be a recording artist. 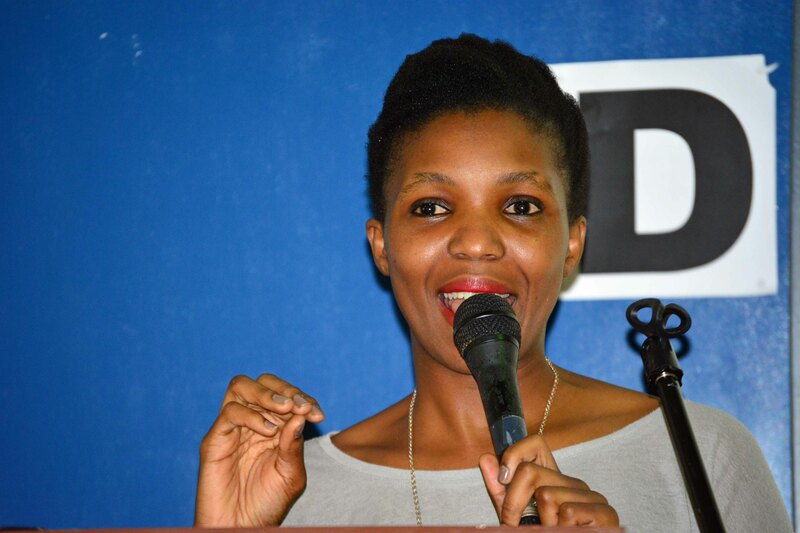 She was followed by Mogola ‘Mo’ Segoa, who had a fresh and honest attitude to the steps one has to take in order to become a Chartered Accountant. Mpumi Xaba, an industrial engineer highlighted the male dominance of her industry and sought to dispel myths about being an engineer. Solly Magakwe, an optometrist by profession, expressed his pride in being a village boy and overcoming challenges along the way to becoming a leader in his field. One highlight of the day was a presentation by Unmanned Technology team, who demonstrated drone technology used for agricultural solutions, rhino poaching and more. Drone technology quite new to the mainstream is a key example of a non-traditional choice in career, but the growing need and popularity of futuristic technology means more opportunities for matriculants in the country. Representing Mbewu Movement Lilitha Mahlati talked through the investment banking world and the relevance of economic empowerment and Busi Mkhize shared her inspirational journey from being a call centre agent to a professional in the banking industry. Tania Fredericks, a remarkable teacher, gave a very personal account of the impact teaching has had on her life, and Palesa Ntogae an HR Business Partner at Standard Bank closed the event and spoke on behalf of the main sponsors. The Career Day was a success due to a combined effort between the Mbewu Team, the Thandulwazi Organising Committee and of course the speakers and companies and tertiary institution representatives that engaged with the Grade 12s. We set out to inspire the audience, but the speakers as well as the students equally inspired us. If you want to get involved in any Pay It Forward events, please email us on mbewumovement@googlegroups.com.